LARGE WOODEN ROUND CUTTING CHOPPING SLICE PIZZA BOARD Diam 20 30 40 45 50cm 20"
Pizza Round circular wooden board - Types with Handles Legs Round 20-60cm 8-24"
Made from bamboo, they are durable, long lasting and safe for food prep and. It also prevents soil erosion through its widespread root system and large canopy. At Totally Bamboo. versatile 100% bamboo cutting boards. Size: 32oz. Ingredients: Coconut Oil, Mineral Oil, Beeswax, and Vitamin E. It goes on smooth as silk, not too thick and not to thin, no scent, and won't contaminate food with a strange taste. Available in multiple sizes, these versatile cutting boards are perfect for the busy kitchen. EPICUREAN KITCHEN SERIES CUTTING BOARD. Paint And Paint Supplies. Lawn / Garden / Farm Supplies. Wood fiber composite. Self-adhesive, no gluing required. Feet should be applied to a clean surface. A premium blend of natural beeswax and walnut oil. Ingredients: Coconut Oil, Mineral Oil, Beeswax, and Vitamin E. Made in USA. They make the perfect cutting surfaces as they won't dull your knives, won't chip or splinter, and won't warp. They are easy to clean and 100% dishwasher safe. Available in a variety of colors - can be cut to size. Material: beechwood. Made in Russia. 2 players age release: 5years. We are here to help! General Interest. Argon Tableware rectangular white marble kitchen chopping board. The Argon Tableware rectangular shaped marble chopping board is here to change that! With its gorgeous hand cut shape and glossy marble top it is sure to impress anyone who sets eyes on it! 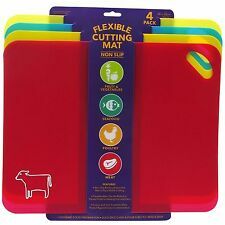 Greetings, for sale is a set of 4 NEW Large Flexible Plastic Chopping Mats! This set includes 4 color-coded mats to prevent cross contamination when preparing a variety of foods. Protect your valuable counters with these assorted color flexible mats! The board also includes contoured edges for easy lifting. Handwash only. EASY TO CLEAN & BEST GIFT- Less work to clean than wood cutting boards simply wash with warm water and soap and air dry. Bamboo is naturally antimicrobial and less porous than traditional woods. 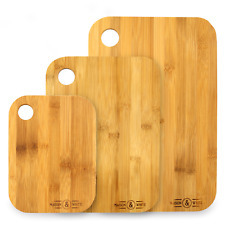 This makes our Bamboo Cutting Board less susceptible to bacteria and cross contamination. Slices of Teak. These stunning slices of Teak, is for anyone who needs to finish of their table settings with that added class. They are made from solid Teak and each plate is varied in shape. Benefits of using Teak: Very Strong. 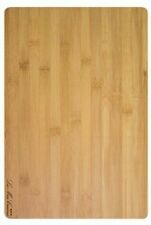 Beautiful Solid Hard Maple End Grain Cutting Board. Shipped by priority. Sanded smooth & oiled with food safe mineral oil. End grain construction is more durable than a regular edge grain cutting board. Instead of crushing against the wood fibers, the blade of the knife goes between them much like cutting into a firm brush. The chopping board is flexible which makes it easier to tip out the cut food without spilling it. The smooth underside has an anti-slip surface that gives the chopping board a good grip on the countertop when you use it. CATH KIDSTON. ROBIN AND BAUBLE. THREE PART SERVING DISH. Typhoon Work Surface Protector. Marble 40 x 30cm The Typhoon Marble WSP is ideal for cutting and chopping|It also protects surfaces from hot pans and is great for serving hot and cold food|Made from scratch resistant tempered glass|Non-slip silicone feet|Heat resistant to 180 degrees . 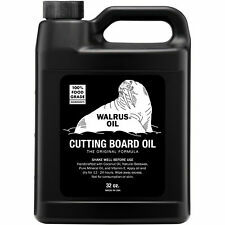 Apply an even layer of Walrus Oil on all sides of the board. Dry for at least 12 hours and no more than 48 hours. After drying buff away excess oil with a soft rag and work in any wax residue. You’re done! One Kitchen Conversions Chopping Board. Sturdy wooden chopping board. Embossed with handy kitchen conversions. 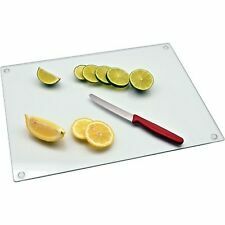 Harbour Housewares glass kitchen chopping board / worktop saver - also works as a placemat! Harbour Housewares glass kitchen chopping board - black. Features rubber feet in each corner to ensure it doesn't slip or scratch your kitchen surface. Personalize your custom cutting board! Here at Personalization USA we specialize in custom cutting boards. 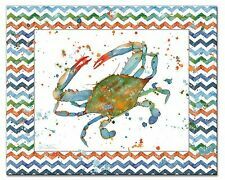 Customized cutting boards are unique and make wonderful gifts. Everyone loves custom products, they're the best! 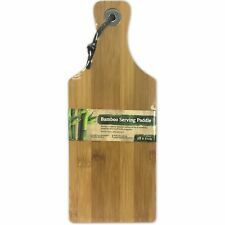 Large bamboo bread board - perfect for cutting loaves of all shapes and sizes. With a latticed, removable top section, this board makes crumb collection a doddle. Simply remove the top section and you will see that crumbs have collected on the base board. 12" x 8.5" x 1 " Thick end grain hard wood cutting board Made in America. 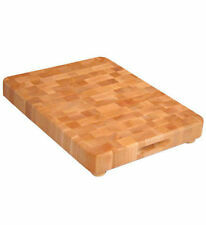 End grain construction is more durable than a regular edge grain cutting board. Instead of crushing against the wood fibers, the blade of the knife goes between them much like cutting into a firm brush. With slogan "Bake it Better", this worktop saver will look stylish in your kitchen. Four Anti Slip Feet on base to protect your worktop. Length 45cm. Tempered Glass. 4 Anti Slip Feet. Weight Conversion Chart. From serving cheese to dried meats to crackers, The Bambüsi Serving Platter adds that special touch for any social gathering that you host in your house. Functional and attractive marble chopping board. Easy to Clean. Chopbar Tempered Glass Cutting Board Kitchen Counter Saver Protector Clear Glass Textured Charcuterie Scratch Heat Shatter Resistant Bar Dishwasher Safe 12 by 15. 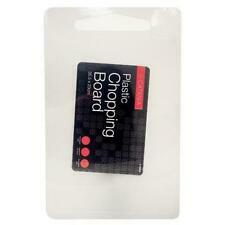 Long lasting transparent cutting board is the must have in every kitchen. WOODEN KITCHEN BOARD 28X38CM - WOOD CHOPPING BOARD KITCHEN DICING SLICING CUTTING SIZE - 28CM X 38CM THICKNESS - 2CM HIGH QUALITY PRODUCT. 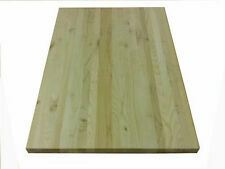 LARGE BAMBOO CHOPPING BOARD. HARD WEARING BAMBOO. GREAT QUALITY.